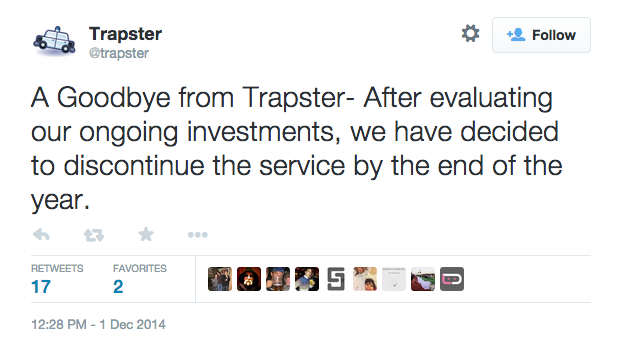 Trapster, a social network slash community of users who look out for one another on the road, is closing its doors according to a tweet just sent out to followers. We first covered the Trapster app back in April of 2010, and the service has grown to accommodate an astonishing 21 million users worldwide. We are a little surprised that a company like this was not snatched up by a larger entity, such as Google did with Waze. Although, Trapster’s main usage was to avoid red light cameras, DUI checkpoints, and speed cameras. Maybe there just wasn’t enough value in avoiding the law. Who knows. 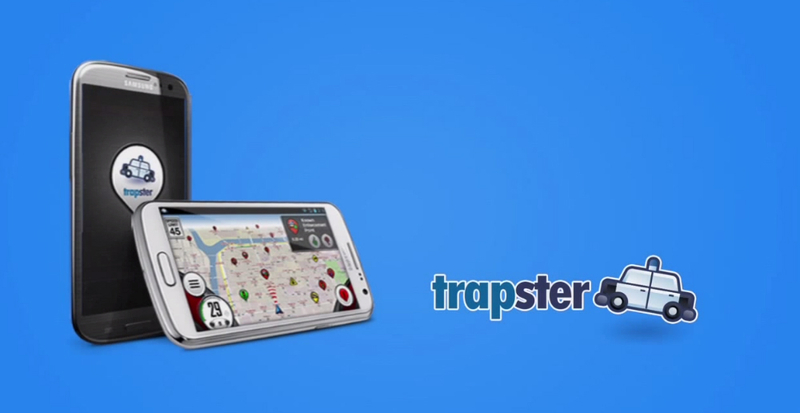 Do you use Trapster? Sad to see it go? If more info is made available, we will update this post.